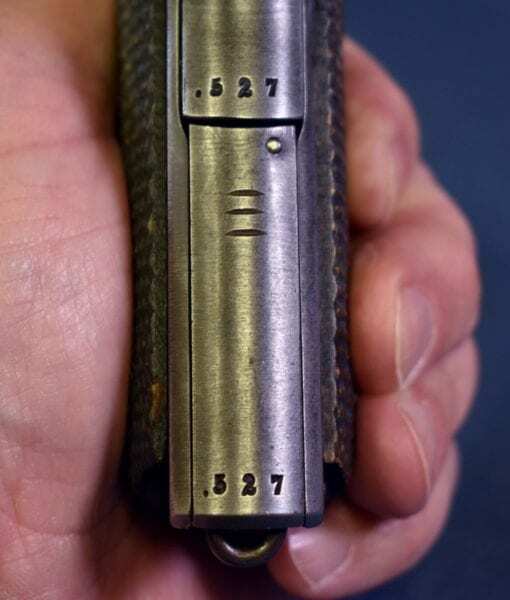 SCARCE NORWEGIAN M1914 PISTOL…..1928 DATED 100% MATCHING……KONGSBERG-COLTEN….VERY SHARP!!! 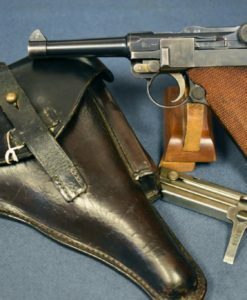 This rare Norwegian M1914 pistol is in 96% very sharp condition and totally factory original and all matching and has a decent bore. 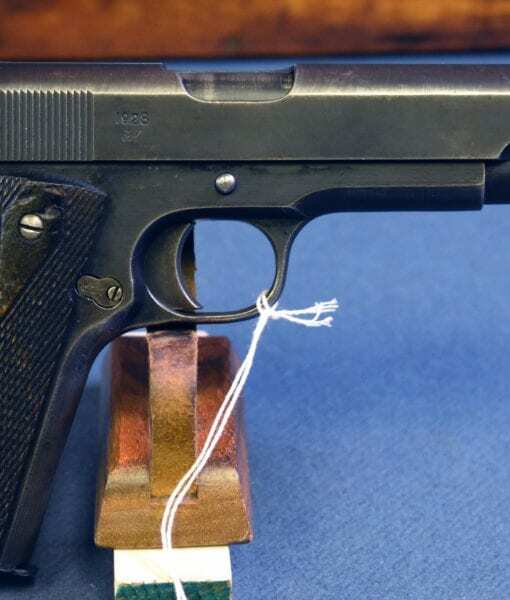 This is a top collector grade example of the highly regarded and sought after Norwegian variant of the Colt M1911 .45 acp pistol known as the M1914 Kongsberg-Colten. 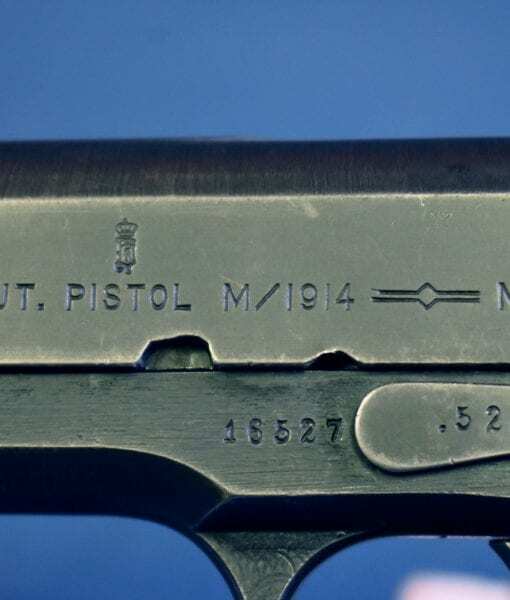 This is a completely original condition completely matching pistol, which is not an easy thing to do on a Norwegian M1914. 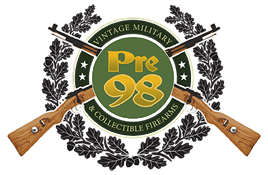 Norway adopted the model 1911 in 1914 and they are the most popular of the foreign made Colt 1911 type pistols. 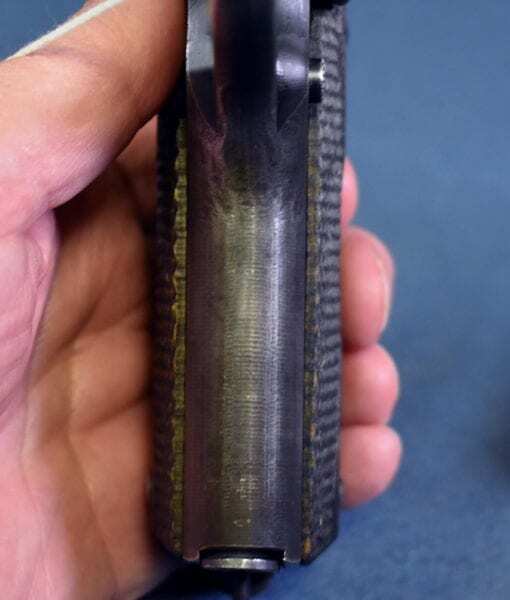 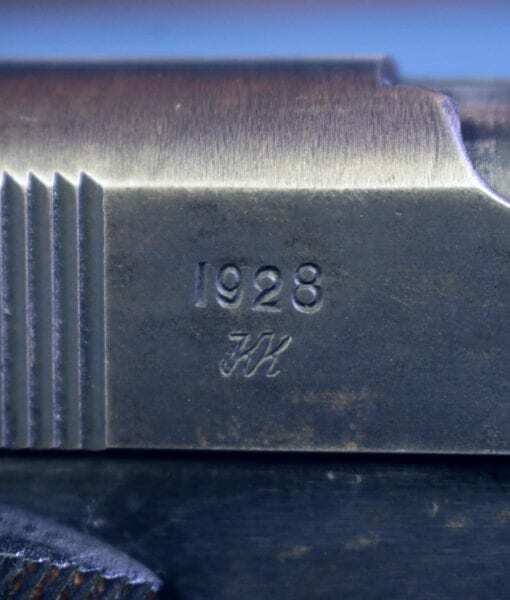 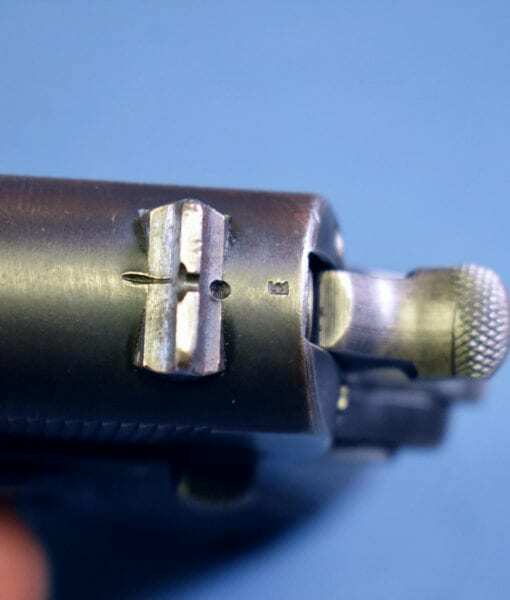 This particular pistol was manufactured in 1928 at the Kongsberg Vapenfabrikk and was inspected by Knut Kvaal as evidenced by his intials KK under the date. 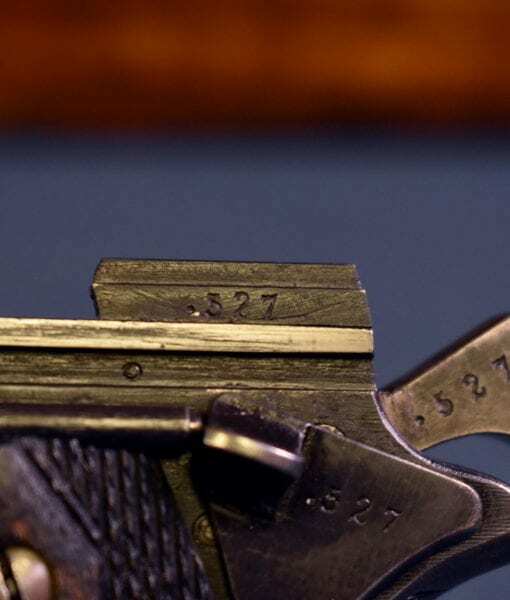 In 1928 this pistol was sent to the Army Arsenal in Oslo. 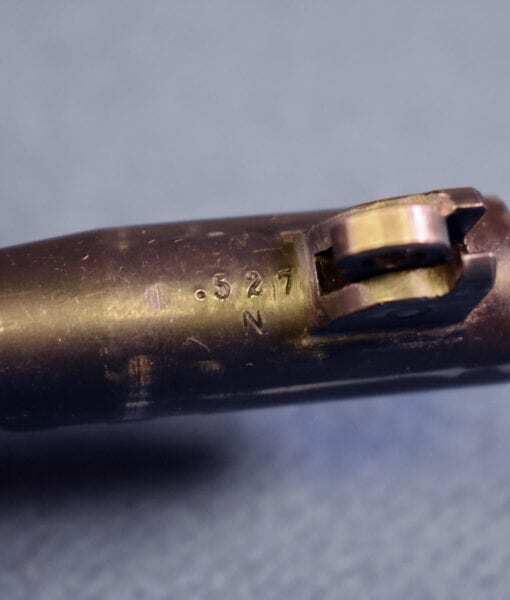 There it remained until it was sent to an it was sent to the Norwegian Air Force on February 20, 1940. 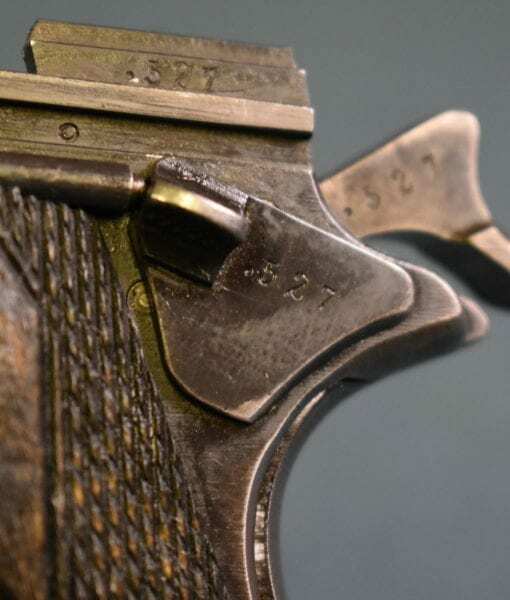 .What happened to this pistol during the Second World War is not known. 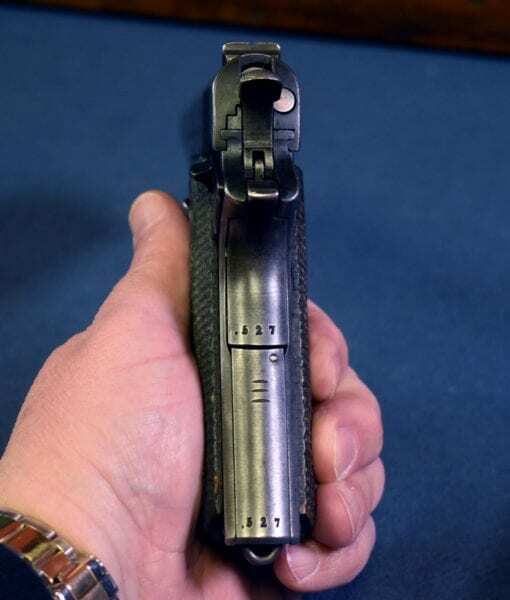 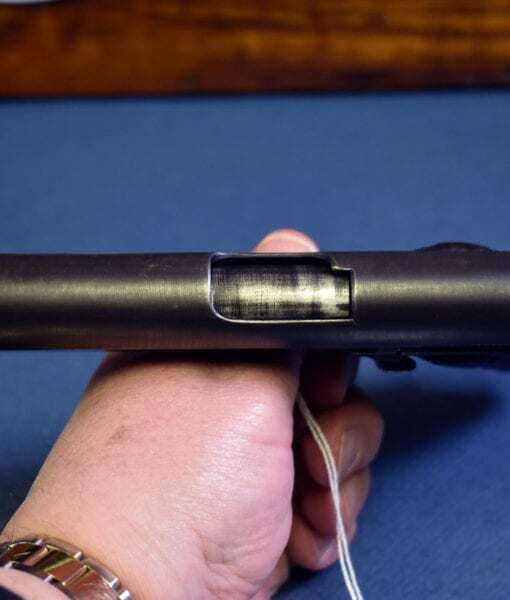 What is extremely interesting is that there are 3 Kill Marks carefully filed into the back of the lower grip strap. 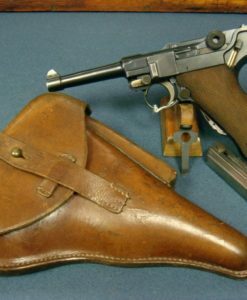 After Norway surrendered in 1940 many were issued to German forces and it was called the Pistole 657 (n) by them. 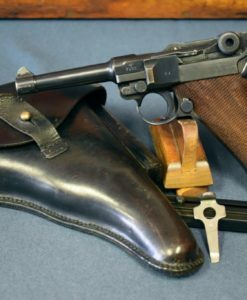 It was widely issued to the Kriegsmarine and many pictures showing its German Navy service use are known. 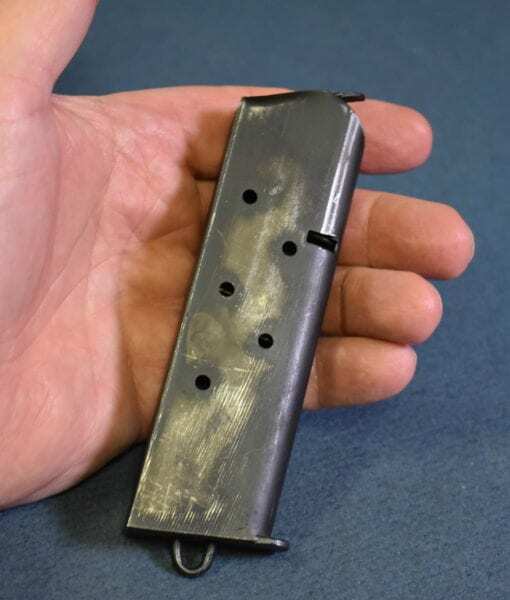 Of course many were used by the Norwegian Free Army and the resistance. 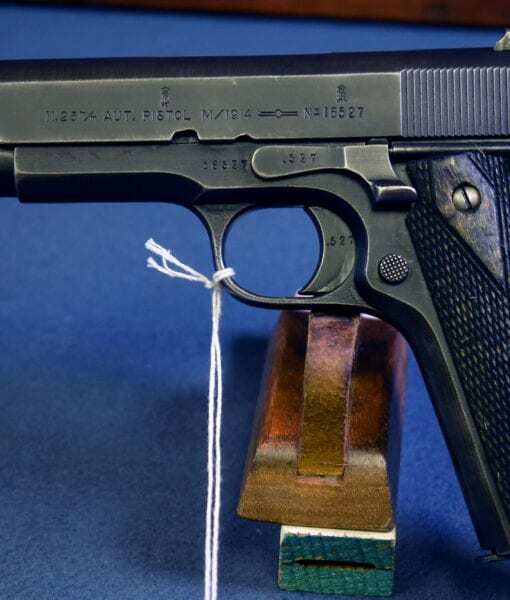 One only need watch The Heavy Water War on Netflix. 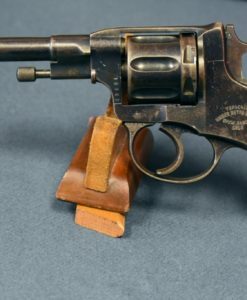 Because of the large .45 caliber it was quite popular with those of any side who carried it. 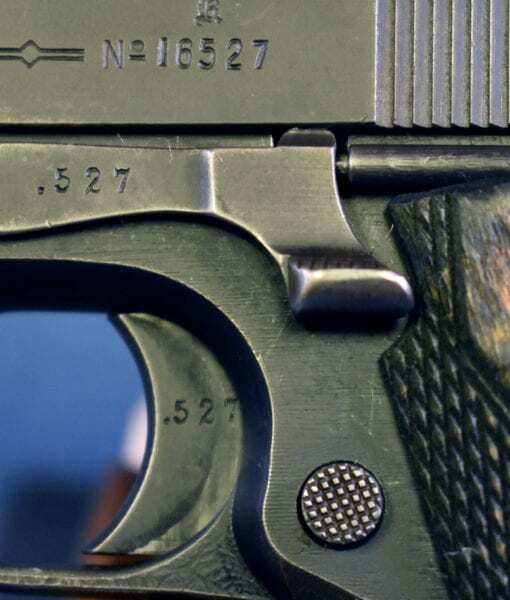 Starting in 1957 and lasting until about 1962 numbers of these pistols were surplussed and sold in the US. 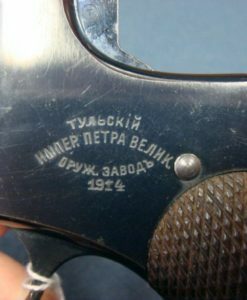 This pistol may have been a vet bring back or it may have been imported in and sold during this period. 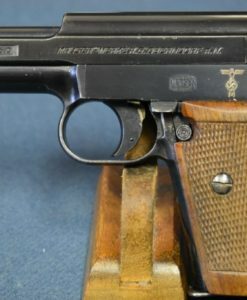 If you have been looking for one of these pistols this is certainly a top example.